ENNIS, Texas – Jermey Ray raced to his first career victory during the E3 Spark Plugs NHRA Pro Mod Drag Racing Series presented by J&A Service portion of the AAA Texas NHRA FallNationals. 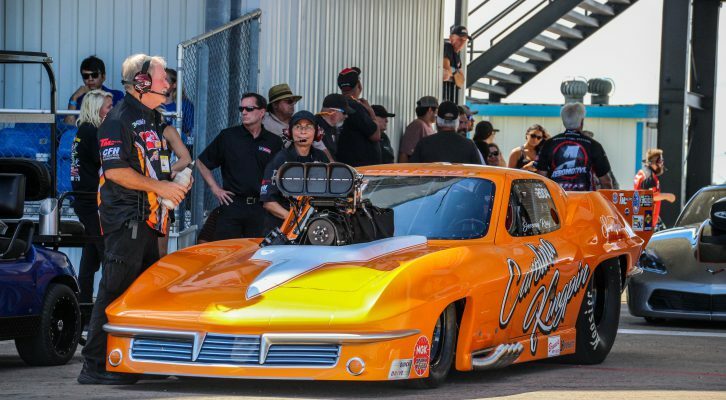 This weekend’s Pro Mod racing, presented by Bruce Lowrie Chevrolet, is the 10th of 12 races this season. ENNIS, Texas — Final finish order (1-16) at the 33rd annual AAA Texas NHRA FallNationals at Texas Motorplex. 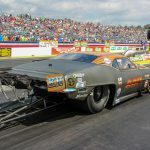 The race is the 10th of 12 events in the NHRA Pro Mod Drag Racing Series. 1. Jeremy Ray; 2. Justin Bond; 3. Sidnei Frigo; 4. Todd Tutterow; 5. Mike Castellana; 6. Rickie Smith; 7. Rick Hord; 8. Steven Whiteley; 9. Chad Green; 10. Michael Biehle; 11. Mike Janis; 12. Jader Krolow; 13. Danny Rowe; 14. Keith Haney; 15. Steve Jackson; 16. Khalid alBalooshi. ENNIS, Texas — Sunday’s final results from the 33rd annual AAA Texas NHRA FallNationals at Texas Motorplex. 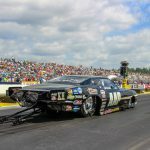 The 10th of 12 events in the NHRA Pro Mod Drag Racing Series. Pro Modified — Jeremy Ray, Chevy Corvette, 5.785, 248.07 def. Justin Bond, Pontiac firebird, 5.774, 255.53. ENNIS, Texas — Final round-by-round results from the 33rd annual AAA Texas NHRA FallNationals at Texas Motorplex, the 10th of 12 events in the NHRA Pro Mod Drag Racing Series. ROUND ONE — Mike Castellana, Chevy Camaro, 5.724, 252.99 def. Mike Janis, Camaro, 5.850, 243.41; Rick Hord, Chevy Corvette, 5.747, 256.36 def. 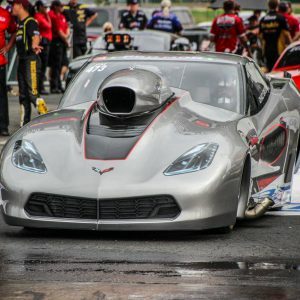 Chad Green, Corvette, 5.798, 245.81; Todd Tutterow, Camaro, 7.997, 119.23 def. Michael Biehle, Ford Mustang, Foul – Red Light; Sidnei Frigo, Camaro, 5.973, 251.25 def. Danny Rowe, Camaro, Foul – Red Light; Justin Bond, Pontiac firebird, 5.747, 255.68 def. Keith Haney, Camaro, 6.928, 138.50; Jeremy Ray, Corvette, 5.767, 247.57 def. Steve Jackson, Camaro, 7.582, 126.48; Steven Whiteley, Camaro, 5.794, 251.67 def. 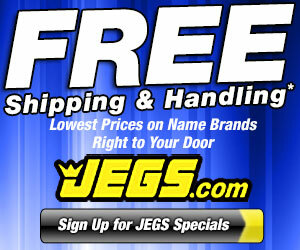 Jader Krolow, Corvette, 5.894, 253.85; Rickie Smith, Camaro, 5.792, 249.12 def. Khalid alBalooshi, Camaro, 13.135, 64.44; QUARTERFINALS — Frigo, 5.801, 256.11 def. Castellana, 5.771, 252.57; Tutterow, 5.841, 246.08 def. Hord, 11.551, 76.63; Bond, 5.767, 256.02 def. Smith, 5.787, 250.55; Ray, 5.796, 247.57 def. S.
SEMIFINALS — Ray, 5.797, 247.20 def. Frigo, Foul – Red Light; Bond, 5.770, 255.82 def. Tutterow, 5.848, 245.23; FINAL — Ray, 5.785, 248.07 def. Bond, 5.774, 255.53.